Really surprised to share my new work with all designers is Free Elegant Stationery Branding Mockup 2018 is designed in Cinema 4D and edit in PSD format. 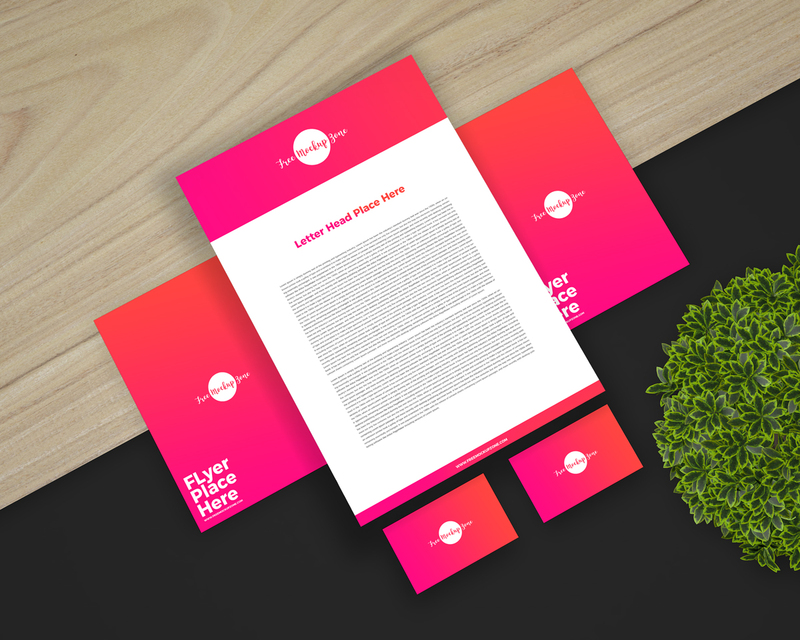 Designers can easily get the desire result of their stationery branding via smart-object layers. Simply drag and drop your design and get the awesome desire result. So, feel free to download and must watch our all mockups.